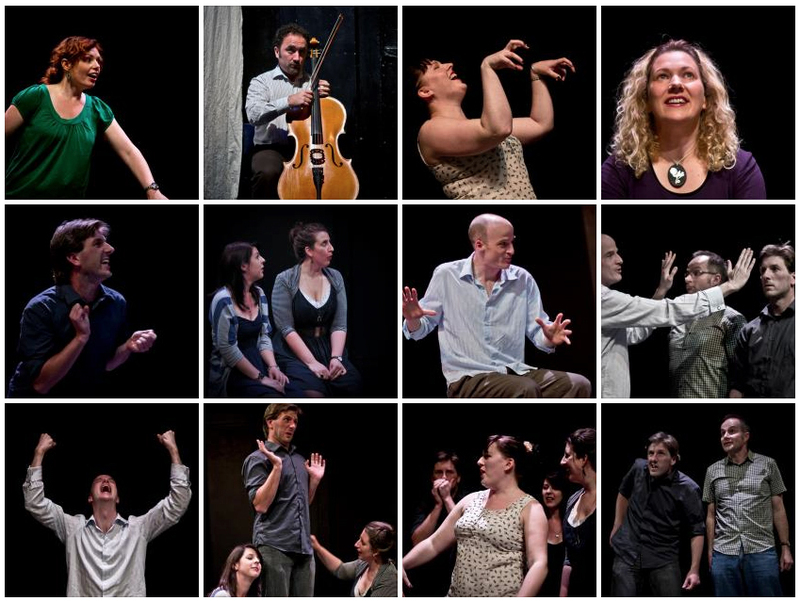 Improvisors are the loveliest people to photograph – they tend to have desperate twisty faces, which get pushed to extremes, as they try to convey as much information about a character or a story in the least possible amount of time. Stage lighting, shifting as quickly as the performers’ expressions, makes for some interesting photographic challenges. So much to learn . . . This entry was posted in photography, portraits and tagged impro, improv, improvisers, improvisors, show, stage, theatre. Bookmark the permalink.